Find the best foreclosure homes listings for sale — bank-owned, government (Fannie Mae, Freddie Mac, HUD, etc.) 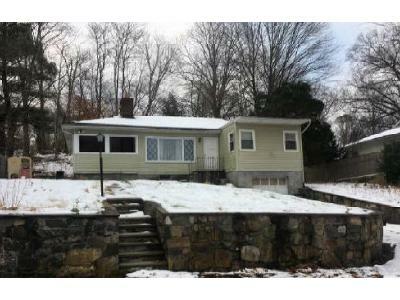 and others — in and near the Bedford Hills Ny 10507 area at Foreclosure.com. 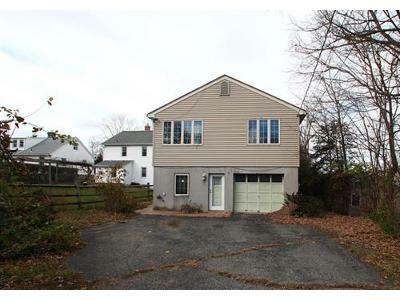 Get information on foreclosure homes for rent, how to buy foreclosures in Bedford Hills Ny 10507 and much more. Save thousands at closing with home foreclosure listings in Bedford Hills Ny 10507 — up to 75% off market value! When the railroad was built in 1847, Bedford Hills was known as Bedford Station. Bedford Hills extends from a business center at the railroad station to farms and estates, eastward along Harris, Babbitt and Bedford Center Roads and south along the Route 117 business corridor up to Mt. Kisco. Bedford Hills is the seat of government of the Town of Bedford. The Town House, built in 1927, and Town buildings containing the Police Department and Town offices are located in Bedford Hills. The Richard H. Mandel House, designed by Edward Durell Stone, was added to the National Register of Historic Places in 1996. Bedford Hills is the site of Stepping Stones, the historic home of Alcoholics Anonymous co-founder Bill W. and his wife Lois Burnham Wilson, founder of Al-Anon/Alateen. The home, located at 62 Oak Road in Katonah, is on the National Register of Historic Places, and has become a tour destination for members of 12-Step organizations. Bedford Hills is located at 41°14′12″N 073°41′40″W (41.2367613, -73.6945751) and its elevation is 341 feet (104 m). 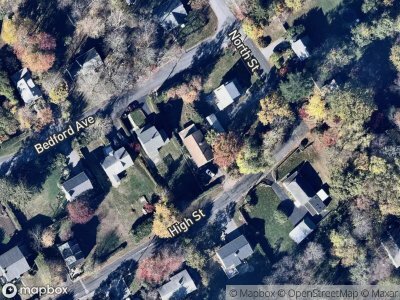 According to the United States Census Bureau, Bedford Hills has a total area of 1.006 square miles (2.61 km2), all land. The Record-Review, a weekly newspaper, reports on local issues in Bedford, Bedford Hills, Katonah, and Pound Ridge. There are currently 3 red-hot tax lien listings in Bedford Hills Ny 10507.